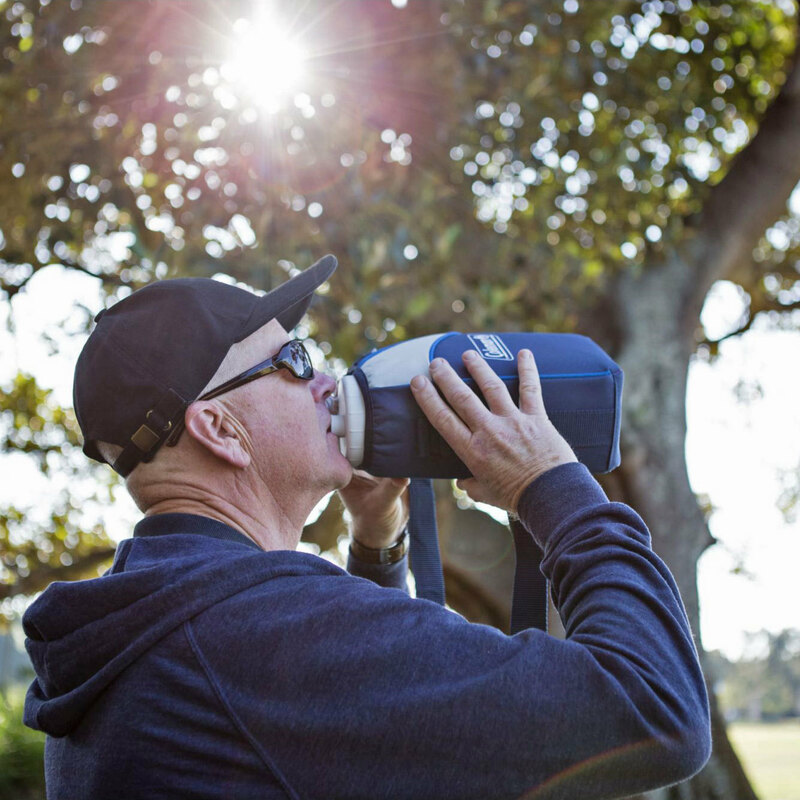 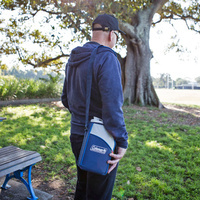 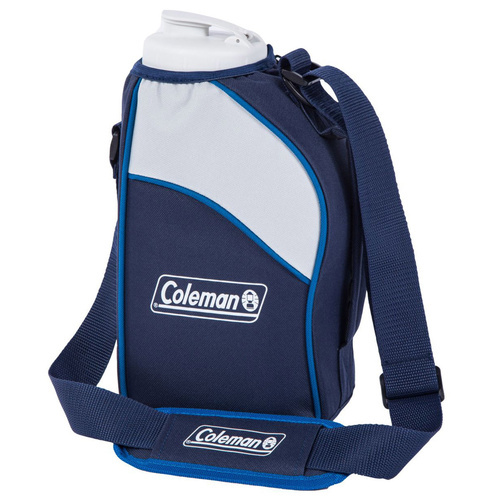 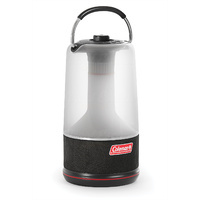 Keep everything cold at the footy or a BBQ with the Coleman® Day Trip Series. 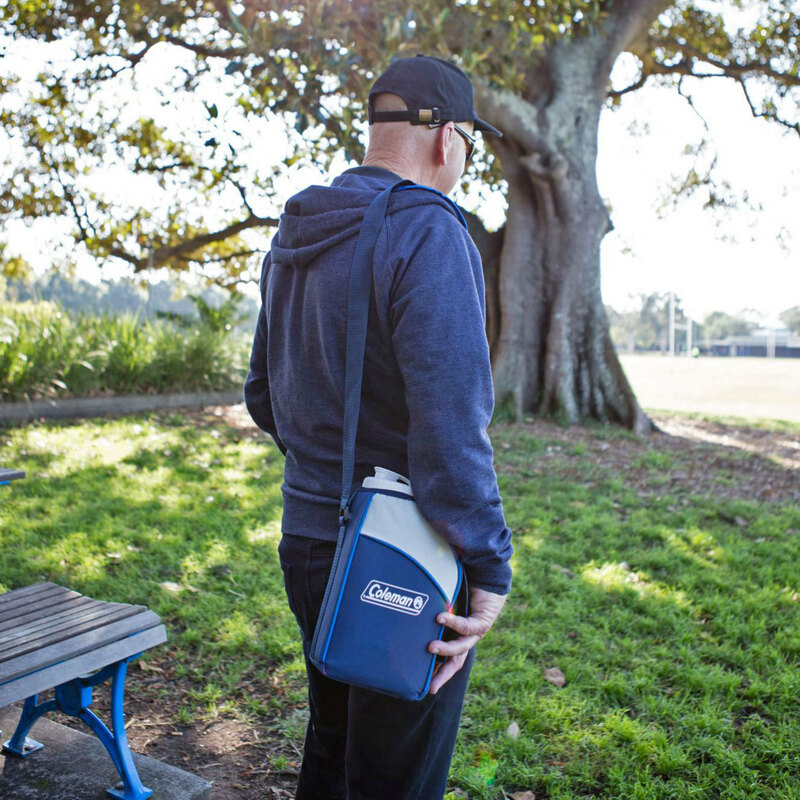 Including removable hard liner inside and plenty of pockets for storage. It’s easy to carry, with an adjustable, padded shoulder strap for added comfort. 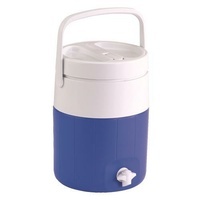 Suitable for ice or ice substitutes.